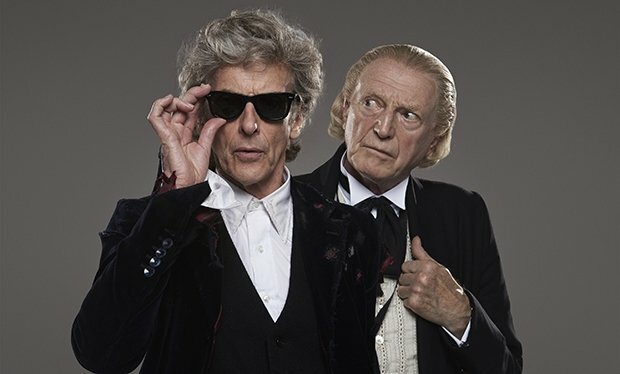 Earlier today, the BBC finally revealed the identity of the individual who’ll be taking over for Peter Capaldi in Doctor Who, and it was an interesting pick, to say the least. 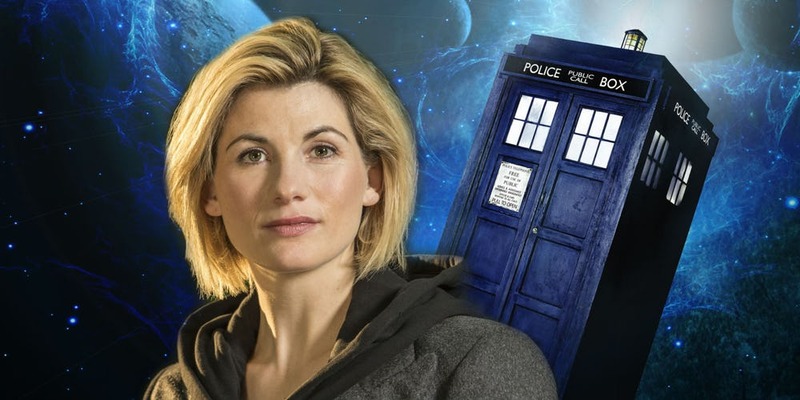 As you no doubt know by now, Jodie Whittaker of Broadchurch fame will become the next Doctor, and while the reaction to her clinching the role has been mostly positive, there’s still a good chunk of the fanbase who are upset that a woman’s been chosen to lead the show. That’s something that’s not lost on Whittaker, either, as the actress released a statement expressing her excitement at the opportunity, telling fans not to be scared by her gender. It’s not like the actress won’t have help settling into the job, either, as she revealed that she’s expecting some calls from the previous Doctors. 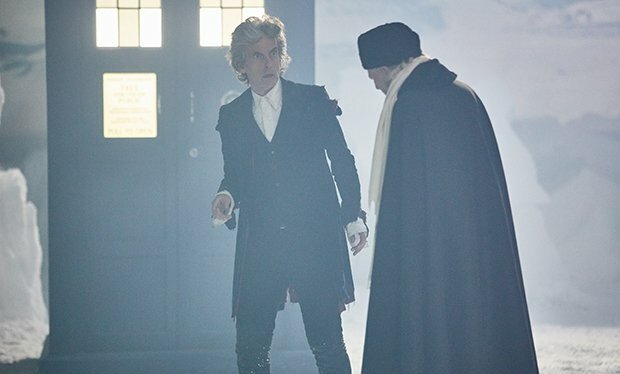 Regardless of how you feel about Jodie Whittaker being chosen to take over for Capaldi in Doctor Who, there’s no denying that a female Doctor opens up a lot of new doors for the writers to head through and could certainly usher in an exciting new era for the show. 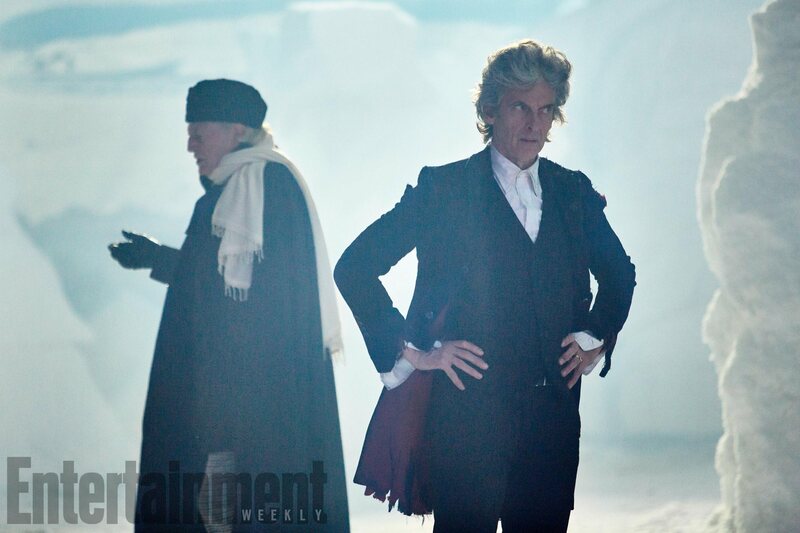 We’ll have to wait until the Christmas special to get our first taste of the actress in the role, of course, but something tells us that this will end up working out.